What Does Hebrews 2:17 Mean? No member of humanities fallen race could ever approach a righteous God for all are born in sin. All are sinners from the day of their birth. All are under the curse of death and only a sinless member of the human race could be qualified to act as our intermediary or high Priest to an eternal and holy God. This is why in God's divine plan He gave His only begotten Son to become the representative spokesman for all mankind - the federal head of a new creation of humankind. Jesus came to earth as a man in order to become the single spokesperson for the whole human race. He was to act as the kinsman-redeemer for ALL; He was to become humanities exclusive intermediary and God's high and holy Priest. 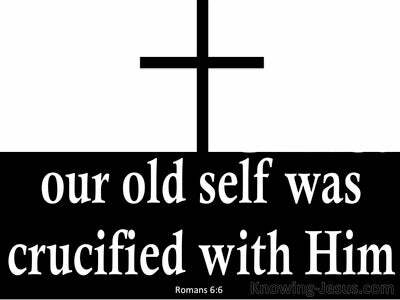 Jesus Christ was also to take on the role of man's Saviour for He alone was to become the sacrifice for all mankind. The shedding of His own sinless blood was the price that God demanded as payment for man's sin. His sinless Life alone would satisfy as payment, for the full weight of the sin of the world. His sinless Person alone could act as intermediary between God and man. Christ had to partake of flesh and blood in order to take on the role of intermediary God and man - and between man and God. Even though He had created the universe and made man in His own image.. God, in the Person of His Son, had to undress Himself of His heavenly glory in order to be qualified and equipped to become Man's redeemer and to act as Mediator between God and the human race. In order to represent God to man, the Saviour had to be God Himself. But in order to represent man to God as High Priest; kinsman-Redeemer and representative man - the eternal Son of God had to be born into the human race as a man. And then He had live a sinless life and die a sacrificial death in order to fulfil all the righteous requirements of God's holy law and satisfy God's anger against sin. But it was not simply becoming a man that was required. In order for Him to be qualified and equipped to become man's representative and a merciful high Priest He has to be perfected through suffering.. even the death of the cross. 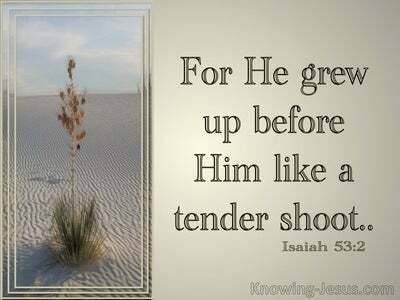 Although He was fully God and perfect Man.. Jesus also had to learn what it was like to be tempted as man is tempted, and to live in a fallen world where death and destruction is the birthright of every man. Jesus did what no other member of the human race could do, He was tempted in all things just like we are - yet without sin. 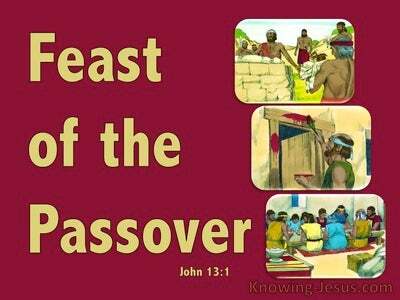 1) He fulfilled all the righteous requirements of the Law which equipped Him to be mans' merciful and faithful High Priest and 2) He fulfilled all the righteous requirements of the Law in our place..so that by faith, we are no longer under of the the curse Law but under the protection of His blood. Jesus was not made like an angel for the angels that sinned cannot be redeemed from their sins by faith. Rather Jesus had to be made in the likeness of human flesh in order to offer redemption to fallen man - by faith. And so Jesus was made like His brethren so that He could become our kinsman-Redeemer. 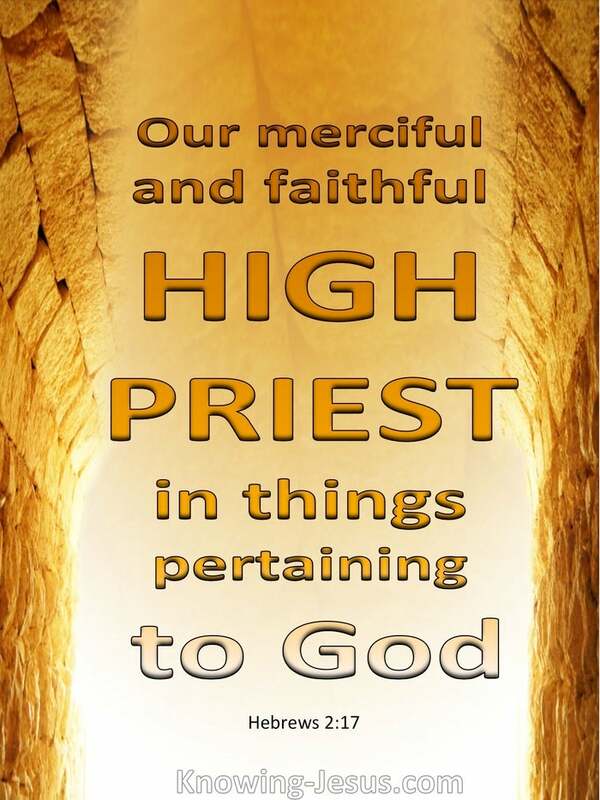 He had to be made like us so that He might become a merciful and faithful High Priest in things pertaining to God - which was to die for our sin and take the punishment that we deserve. He was to be made sin for us so that we who believe in Him might be saved and forgiven. 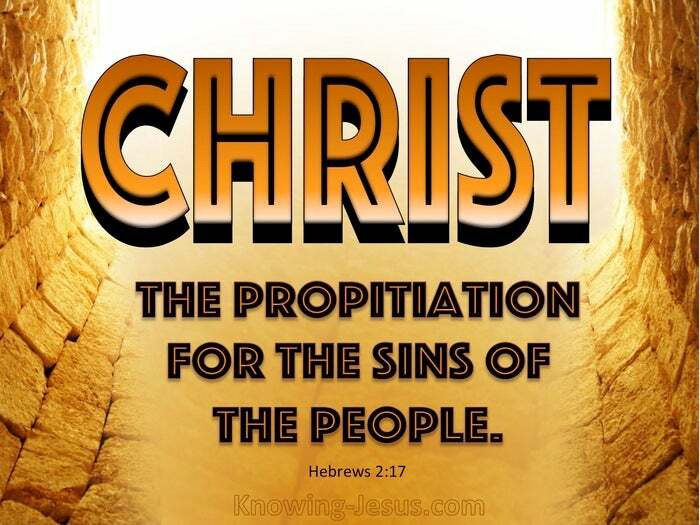 He was to take the punishment that we deserve and become the propitiation for our sins. He was to break the power of sin and death in the lives of all who trust in Him for Salvation by rising from the dead and becoming the federal head of a new creation of man - even for those who believe on His name. But He also was to present His risen Person before the throne of God so that all who believe on Him would have access to the throne of grace, knowing that He is our continuing Advocate with the Father. He was to be the one through Whom all the families of the earth would be blessed - by becoming the firstborn from the dead.. the first of many who by faith in Him will rise into newness of life - body soul and spirit. 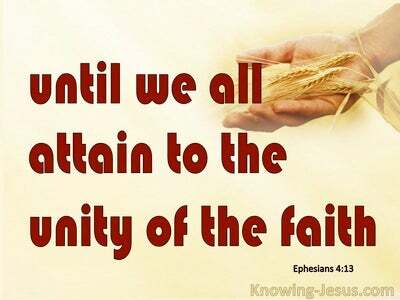 In God's divine plan His eternal Son was to become a full member of the human race in order to make propitiation for the sins of the people who would believe in Him - by faith.